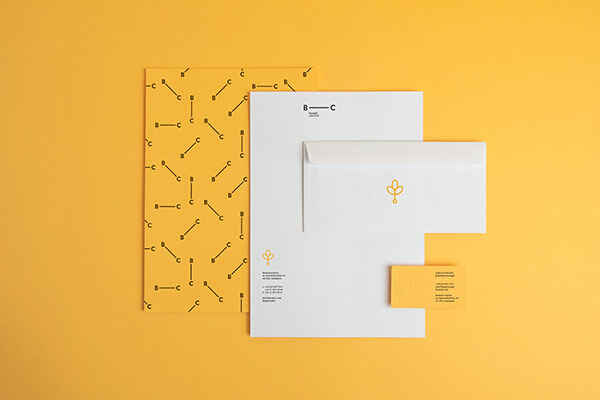 Branding, graphic design, and typography by studio Noeeko for Branch Creative. 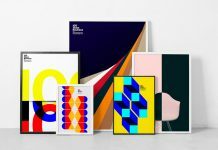 Polish graphic design studio Noeeko was asked to develop an appropriate brand identity for Branch Creative, an executive production and advertising company that serves as a hub for numerous professional photographers, illustrators, and commercial directors from around the globe. 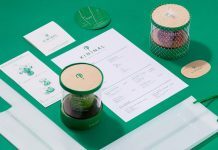 The Warsaw, Poland based studio designed a striking brand identity with a focus on playful typography treatment and sobriety in any application. 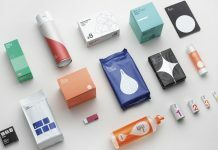 They designed a range of printed products including business cards, letterheads, envelopes, and diverse promotional items. 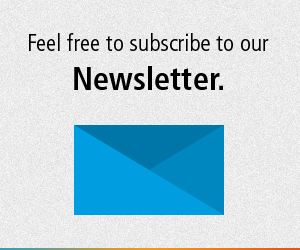 You can have a look below. 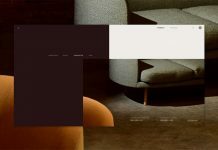 In addition, you can find more of Noeeko’s creative work on WE AND THE COLOR or check out the studio website. 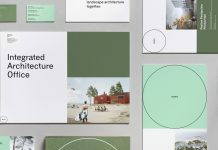 Graphic design, branding, and typography by studio Noeeko for Branch Creative. 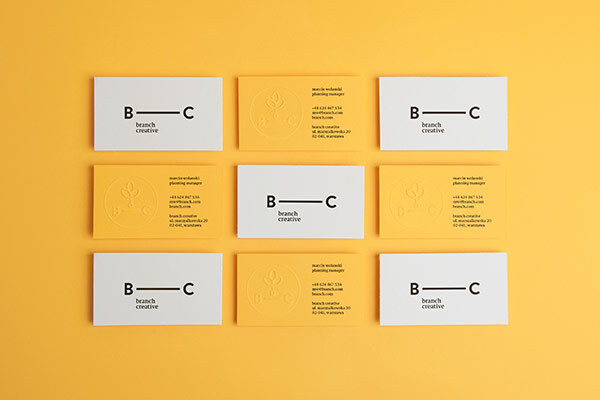 Two-sided business cards in black and yellow colors. 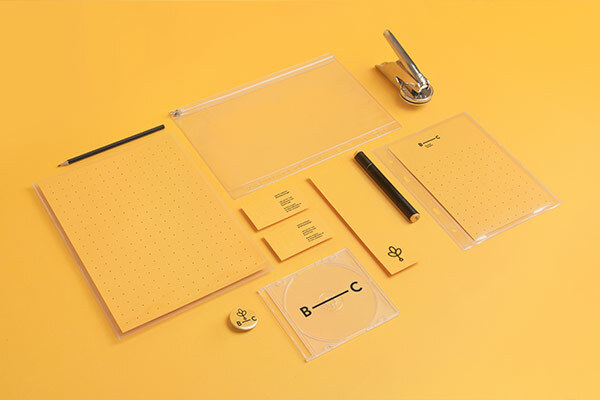 The stationery set including letterheads, business cards, and envelopes. 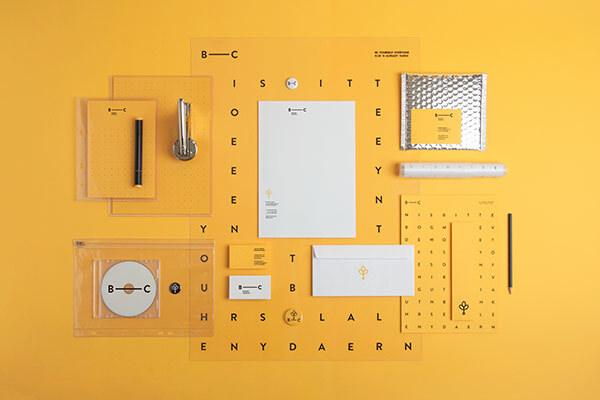 An example of the typography based visual identity. 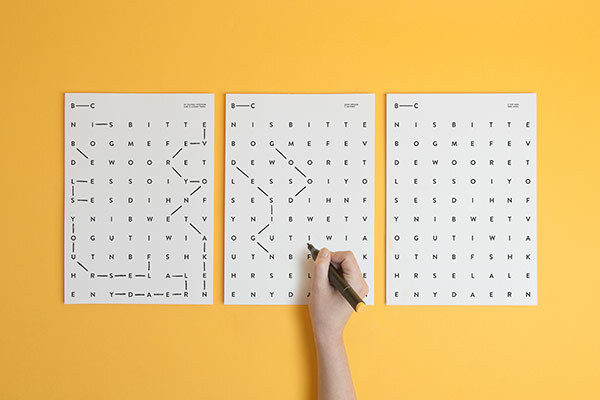 Typographic print design by Polish studio Noeeko. 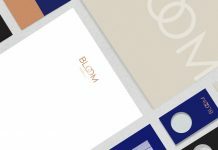 Buttons are part of the set of promotional items. 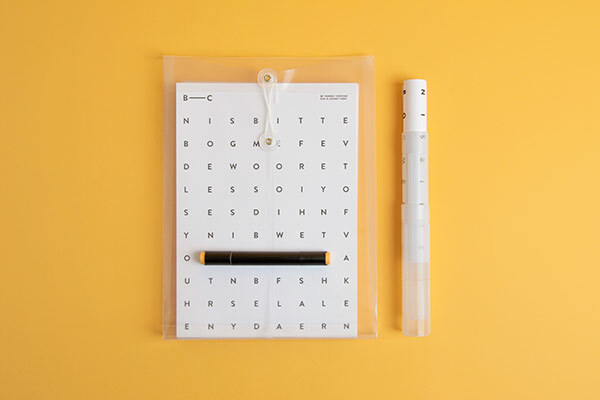 Diverse branding materials developed by Warsaw, Poland based studio Noeeko. 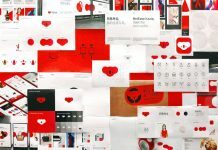 More items of the Branch Creative identity system. 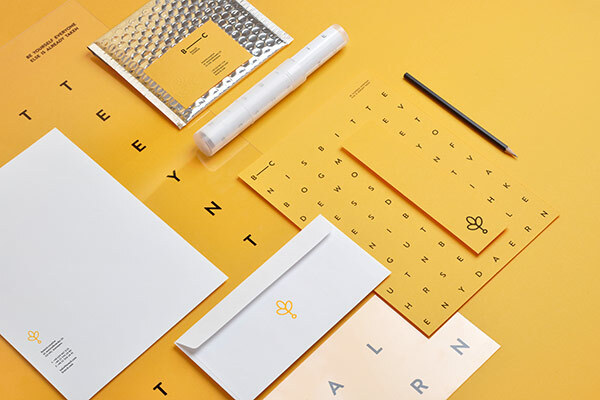 Find more graphic design and branding inspiration on WE AND THE COLOR. We feature outstanding projects developed by some of the world’s best studios. This is impressive work. I’m a big fan of simplicity in design. This was executed well. 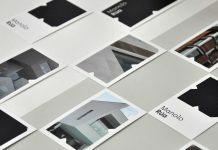 Are these actual photographs or design mock-ups? Thanks for sharing this The Logo Smith.